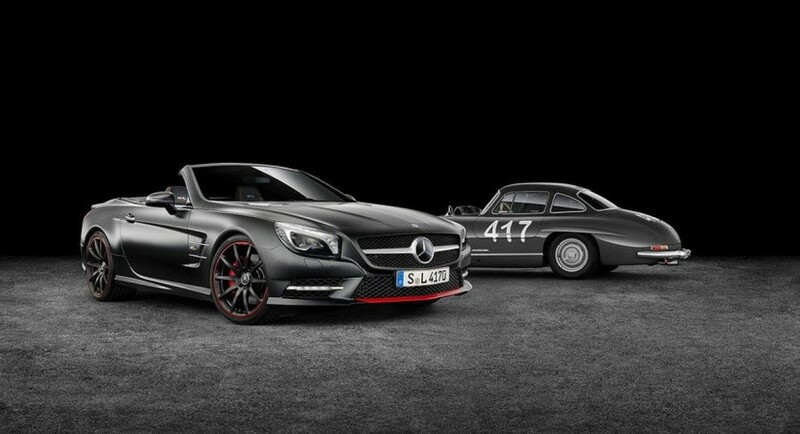 Mercedes officially introduced the SL 417 Mille Miglia, a model that pays tribute to the 1995 SL models that got the same limited edition. 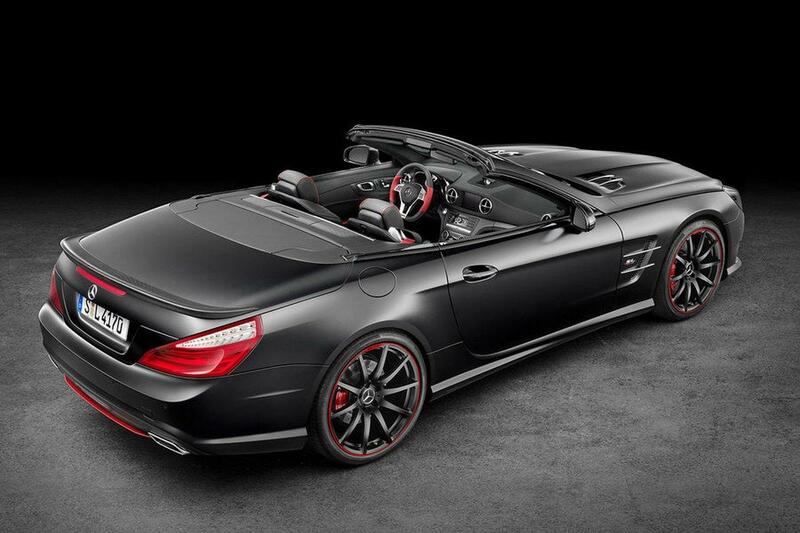 It is available for the Mercedes SL500 which is powered by a 4.6-liter V8 unit producing 435 horsepower and costs €12,800 while the 3.0-liter V6 SL400 variant with 333 horses starts from €14,000. At the exterior, the German model stands out thanks to the new 19-inch (front) and 20-inch (rear) wheels, revised front spoiler lip and rear apron, new brake calipers and special badges. 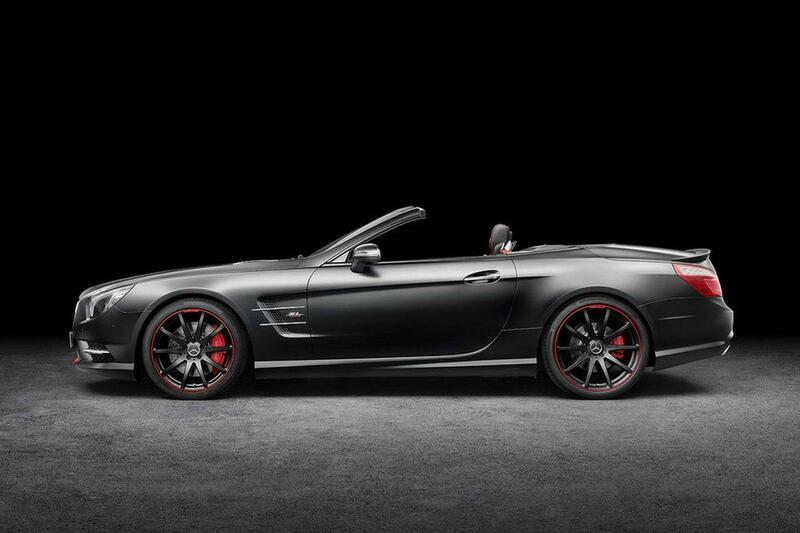 Other features include adaptive dampers while inside, buyers are greeted with matte carbon inserts, red contrasting accents and Mille Miglia 417 badges. 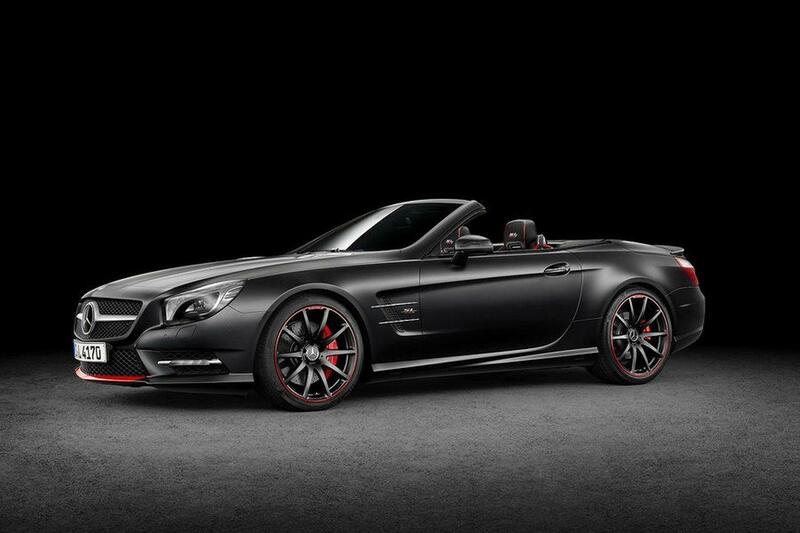 The new Mercedes SL 417 Mille Miglia edition will be offered in a limited run of 500 units with the aforementioned starting prices. 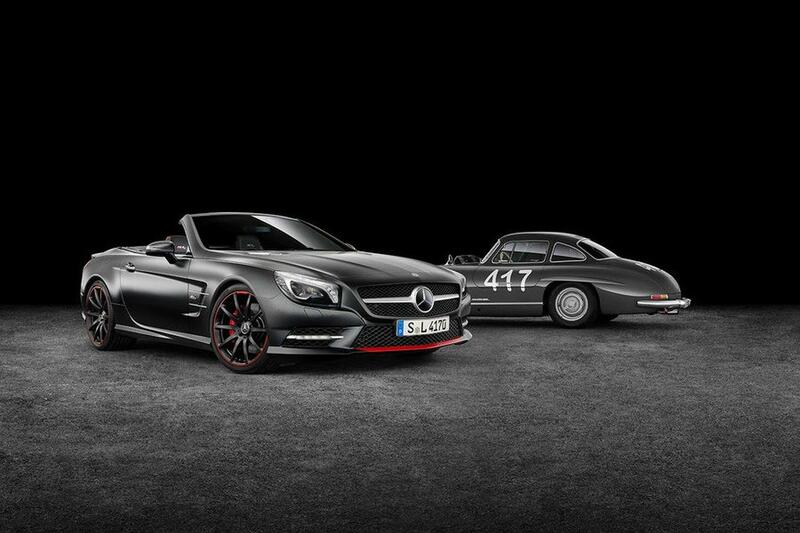 If you want to see the new model in person, you will have to wait until March as Mercedes plans to make its world premiere at Geneva.